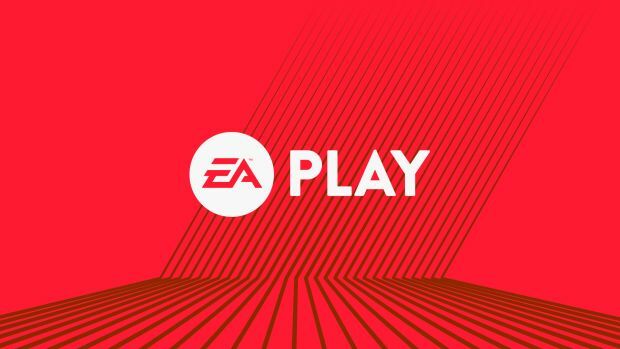 Electronic Arts’ E3 event, EA Play, has received some more details. Running from June 10th to 12th, the keynote presentation will occur on June 10th at 12 PM PT/3 PM ET. Since its keynote is where EA makes its major announcements (it has no presser at the expo itself), that basically means that E3 2017 will start on Saturday. EA Play 2017 will be in Hollywood and will have games like Star Wars Battlefront 2, the next Need for Speed, Madden 18, FIFA 18 and NBA Live 18 available to play. The publisher has also promised that there will be more aside from these games at the event. On June 11th, Microsoft and Bethesda will be holding their E3 pressers with Sony and Ubisoft to follow on Monday. Whether the PC Gaming Show returns remains to be seen. We expect Nintendo to have a special E3 edition of Nintendo Direct as well. That’s not including other releases which will have new trailers, information and so on during the week.